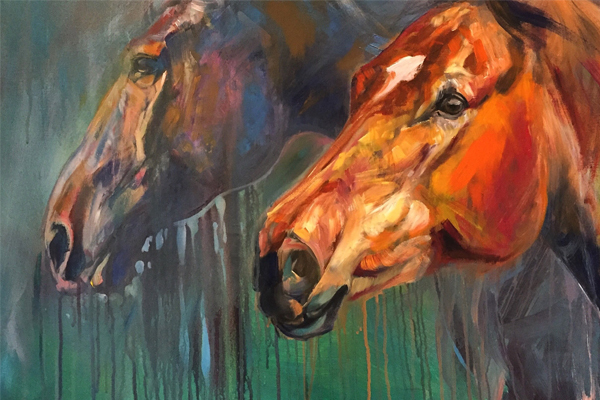 Jessie Willyerd of Janesville is known for her colorful acrylic paintings and pastel drawings that merge abstract elements and realistic equine forms. 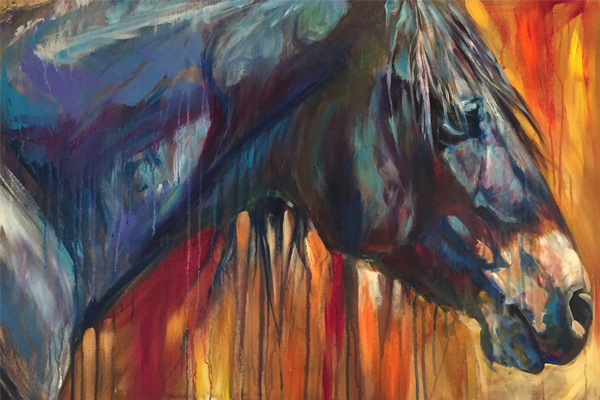 She believes that the horse is a powerful symbol representing the capacity we all hold for change and growth through the freedom to discover and be who we truly are. 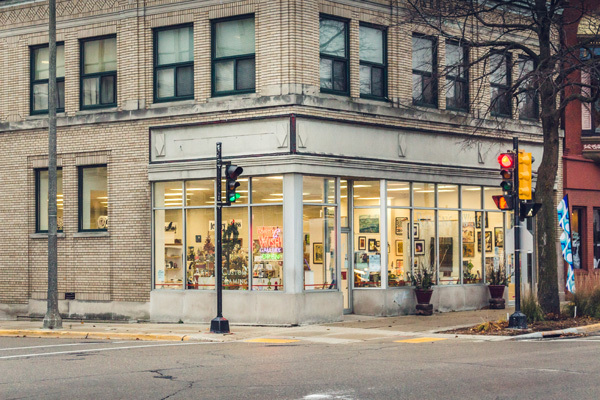 The exhibition is FREE, open to the public, and will hang through July 25 during regular business hours, 10 AM to 6 PM Monday through Friday and 10 AM to 3 PM on Saturday.